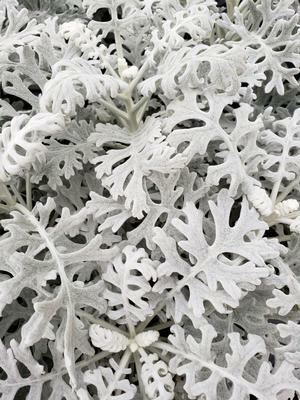 Dusty Miller is grown primarily for its stunning, silver-gray foliage. 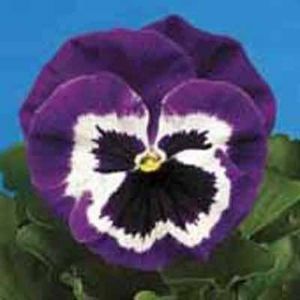 It is a great addition to a colorful container garden, makes a nice edging for borders and is good to use as a bridge between two clashing colors. Dusty Miller has finely divided leaflets and white daisy flowers about 1.5” in diameter. Set them into the garden once the soil has warmed. 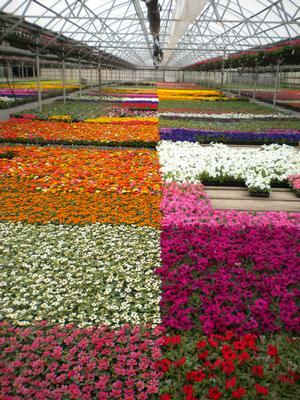 They can be grown as perennials in zones 9-10 and an annual as well. Foliage looks great in cut arrangements. Dusty Miller are very easy to grow and once they are established, they will thrive for several years. 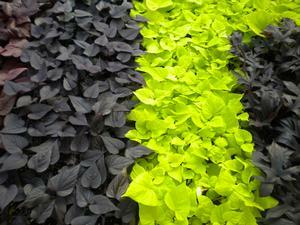 It prefers moist, well drained soil. Water regularly, increasing H2O during dry periods. Believed to be deer resistant!